يقع فندق بوتيك كاسلرا في Sydney CBD, سيدني, هو خيار شائع بين المسافرين. يمكن من هنا للضيوف الاستمتاع بسهولة الوصول إلى كل ما تقدمه هذه المدينة النابضة بالحياة. إن سهولة الوصول من الفندق إلى المعالم السياحية الشهيرة الكثيرة في المدينة كمثل كنيس جريت, Australian Opal Cutters, Belgian Consulate هو استثنائي بحد ذاته. استمتع بالخدمات الراقية والضيافة التي لا مثيل لها بهذا الفندق في سيدني. يمكن للنزلاء الاستمتاع بالميزات التالية: واي فاي مجاني في جميع الغرف, مكتب الاستقبال على مدار الساعة, تخزين الأمتعة, واي فاي في المناطق العامة, صف السيارات أثناء إقامتهم في هذا المكان الرائع. استمتع بوسائل الراحة الراقية في الغرف أثناء إقامتك هنا. بعض الغرف تتضمن تلفزيون بشاشة مسطحة, اتصال لاسلكي بالإنترنت, اتصال لاسلكي بشبكة الإنترنت (مجاني), غرف لغير المدخنين, مكيف هواء لمساعدتك على استعادة طاقتك بعد يوم طويل. كما أن مجموعة الخدمات الواسعة الموجودة في الفندق لضمان راحتك تترك لك الكثير من الخيارات لقضاء وقتك أثناء فترة إقامتك. اكتشف مزيجاً ساحراً من الخدمة الاحترافية والخيارات الواسعة من وسائل الراحة والمتعة في فندق بوتيك كاسلرا. The room is very small and old, can't oprn two suitcases at the same time. The toilet door has broken and can't fixed, we called the reception for almost an hour but no one answer. Finally we found someone and he told us that the door can't fixed and need to change room, that was at midnight. 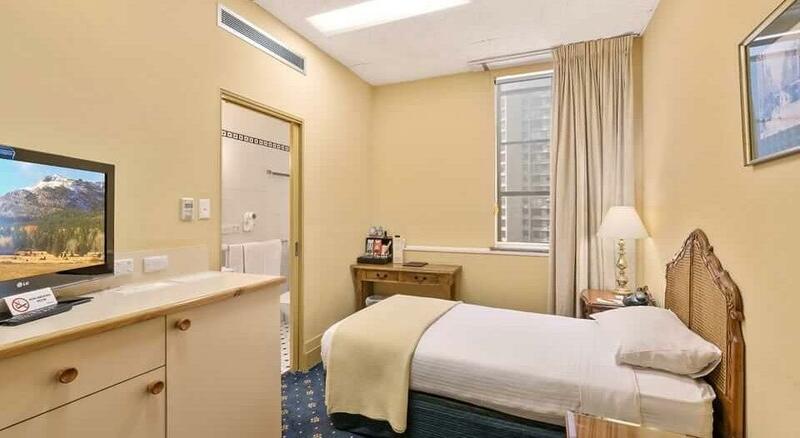 This hotel is very central in Sydney CBD. Its location is perfect and the staff is very friendly and helpful. I didn't have any major complaints about the room other than its being rather small. On the other hand, power outlets were not very convenient for charging cell phone or a laptop because the outlets are on the ground level and some of them are behind some cabinets. Another minor detail was that the safe in the room was way up in the closet. I am 5'10 or 177cm and I could barely see what is inside. However, I definitely recommend the hotel. 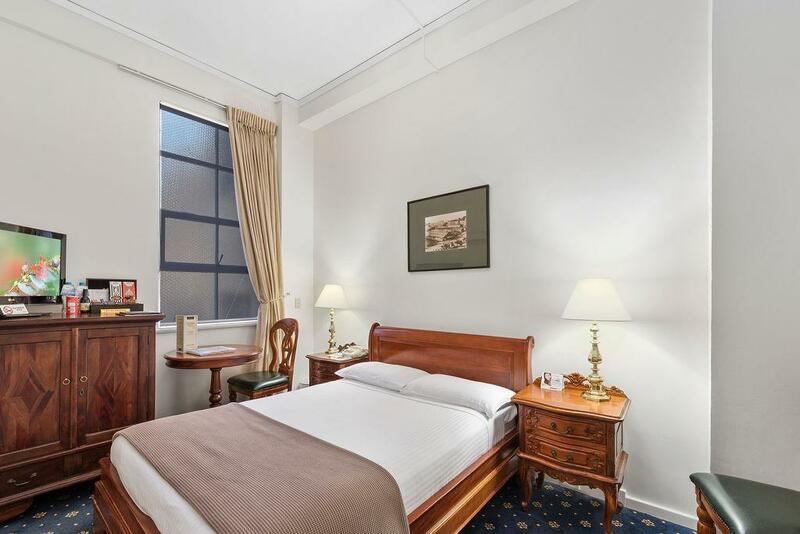 In the centre of CBD area, good location! Room is cleaned everyday, which is very good! My room has no window view, though there is a window, but it's all blinded and you can't open! Noisy fan turning every night somewhere outside near the room till midnight! Sound proof is not good, I can hear the Chinese travellers talking and laughing in the room next. We immediately felt the warmth at the arrival of the hotel from their reception. Especially the young Australian male staff, he was informative and attentive. The rooms are clean and beds are super comfy. The location of this hotel is awesome, easy to walk to all places and one train from the airport. One thing that I can point out is their air conditioning system / air intake system, it's extremely loud and need an update. I am a light sleeper, so had few sleepless nights there. With ear plugs, I finally had some sleep. 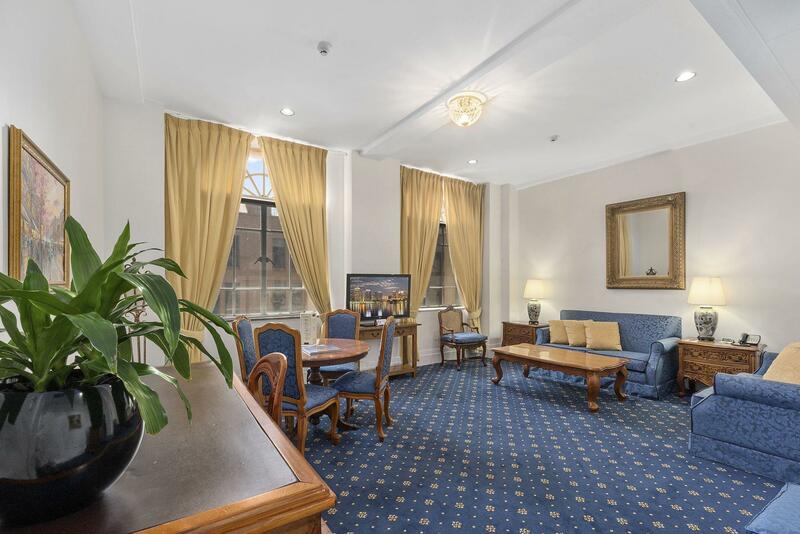 Such a prime location at Sydney CBD where you could reach to at least 5 Train Stations, Tons of restaurants, Main shopping hub, entertainment, sightseeing places, Supermarket, Parks and more. Housekeeping everyday and such a nice clean keeping. Staffs are helpful. Nothing much facilities found but that's ok since the location is such an awesome like this. Would recommend to my companies who come to Sydney for both of business or leisure. Whilst the idea of a boutique hotel engenders thoughts of charming, old world and historic style, one nevertheless expects the plumbing to work well, with confidence that the shower will heat efficiently with low water use required before one enjoys the temperature one prefers. Unfortunately that can't be relied upon here. There's a lot right about the Castleraegh - but not the plumbing - fix it please. Location is good for access to City Circle trains and airport, plenty of good eating options within close walk. 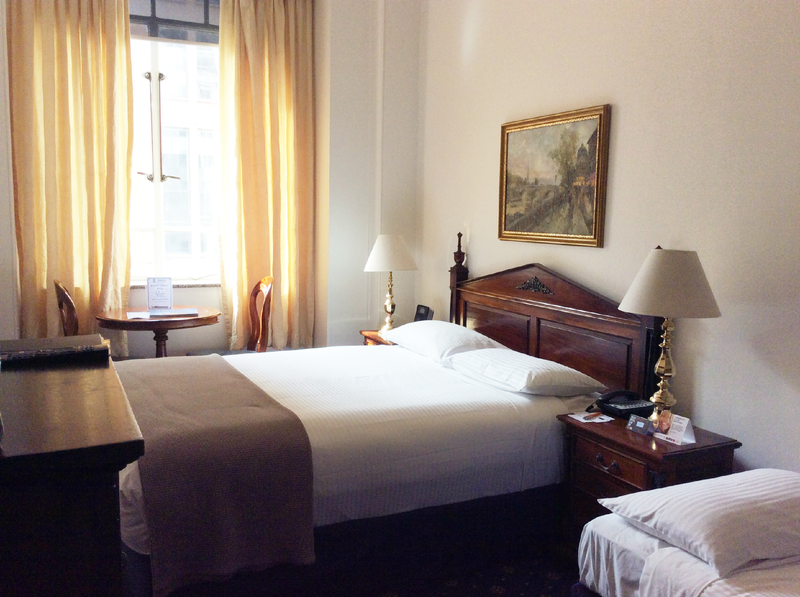 Rooms are very comfortable and clean; good facilities - have returned for several trips in the past month. Very easy to access, St James, Museum and Tow Hall all within a few minutes walk. Pleasant staff however I suspect they are bored of the high turnover of guests in the holel and don't build up any rapore with you. Location is great, lots to do within a ten minute walk. Rooms(standard double) small but functional, the bed was very comfortable and the shower was superb. 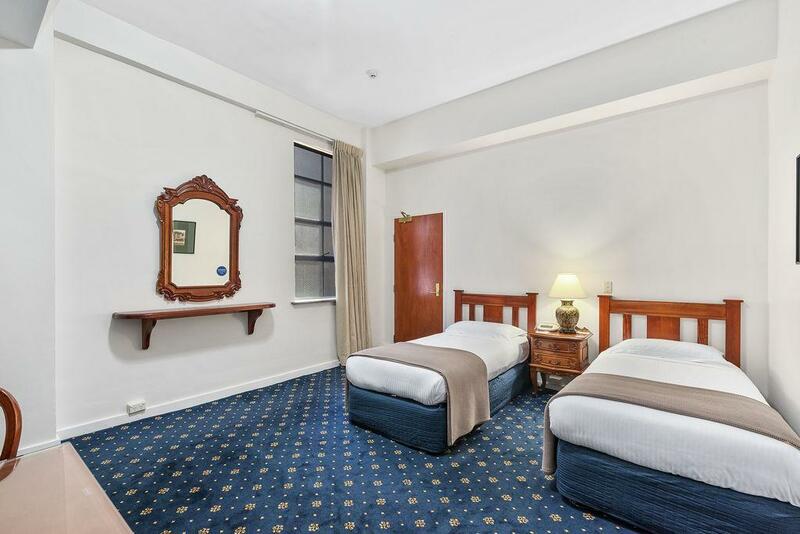 I will be using this hotel again on my next visit to Sydney. Hotel is right in the city center, opposite a park, outside there is a convenience shop and pie shop. Near to a mall, inside there is a food court with an Asian food stall. Room is small, just nice if you are outside most of the day. We stayed at Castlereagh Boutique Hotel for 4 nights in October 2018. Due to rennovation works on two of the floors, we were put in a room on the 8th floor. The room was tiny and the window could not be closed properly so it was cold and drafty at night. The location of the hotel, however, is very good to explore the city by foot. The room was a little crowded but it was a great value for your money considering the location. 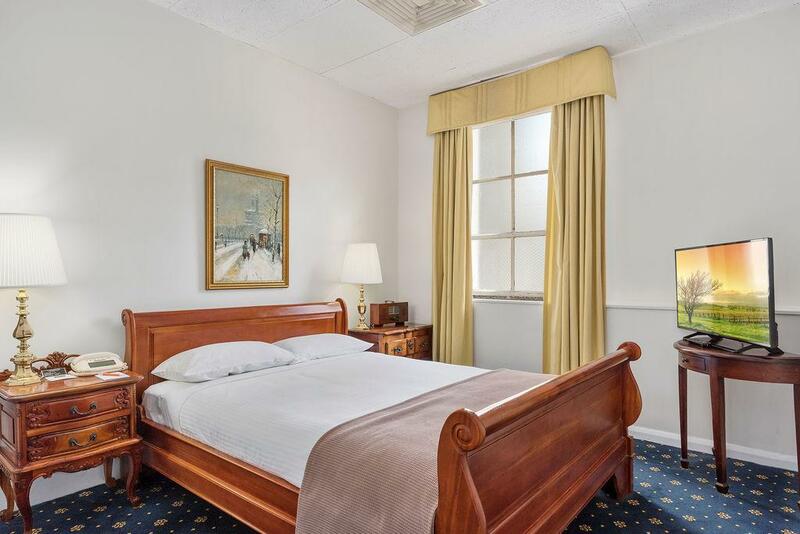 It is centrally located and minutes away from shopping and Hyde park. 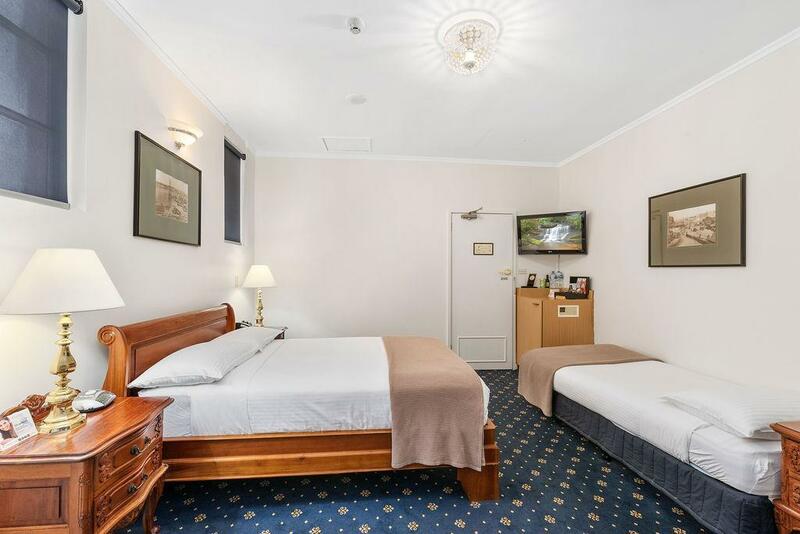 This hotel is in a great location easy walking distance to everything. 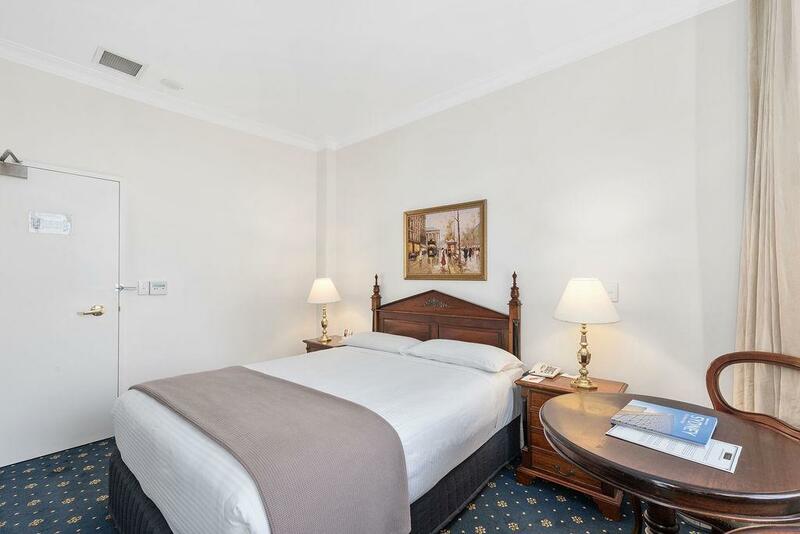 The hotel its self is clean and has everything that you need for a great weekend. The bed was excellent, nice and soft. The breakfast was a little confusing, if you have the full breakfast with includes continental and 1 cooked meal from the limited menu but if you wanted something different or something simple as scrambled eggs and bacon on toast then you paid extra per item on top even if you don't like anything from the cooked menu. Breakfast staff was impertinent. The staff at the front desk were excellent, and assisted anyway they could. Hotel was ok but the room was to small. Good location. Restaurants not open all week and breakfast finishes at 9.30am. Very noisy in hotel as building work being carried out next door. We was not notified of the noise until we checked in.